Exam management system software in India – Are you in the search for the best exam management system software in India? If the answer is yes, then there could not be a better place than this. 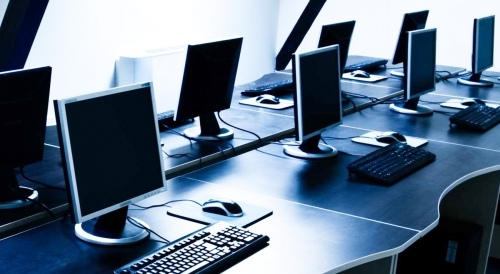 Exam management software is increasing because of the unlimited benefits they have to provide. Conducting an examination by the offline means is not only hectic but cause damage to the environment as well. Here we will discuss the top examination management system software in the Indian market. The examinations are tough to conduct as it requires a lot of efforts, patience, and energy. But ever since the exam management system software is out they have completely changed the education system and its working. There are surely a lot of exam management software in India but not all of them are a perfect match to your requirements. 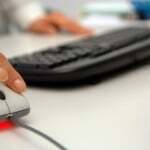 Examination system software has definitely brought a storm of evolution in a positive way. Conducting an online examination is way beneficial and time-saving in a number of ways when compared to the traditional methods. If you are not aware of the different exam management system software available in the country then fret not. 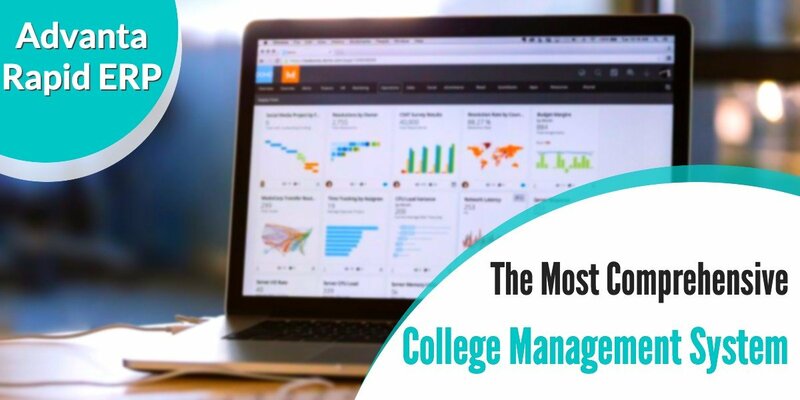 We have compiled a list of the most effective exam management software for schools and colleges in India. Managing the examination process manually is a tough task to do. It is not only a time -consuming process but also wastes natural things. 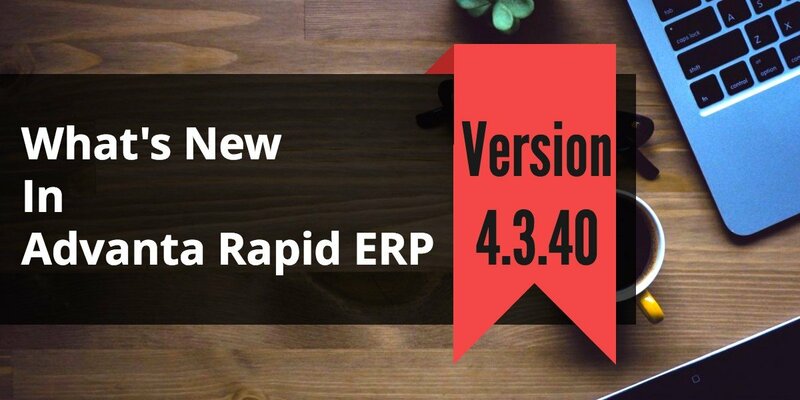 Advanta Rapid ERP by Advanta Innovations is one of the best software that you can rely on to manage your school’s functions. Below mentioned are some of the features of this software that will compel you to use it right away. This software helps in managing the examination conduction. With the use of this software, you can easily deliver results instantly. 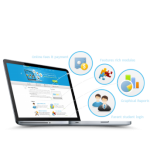 It has features that maintain every process of the online examination easily. 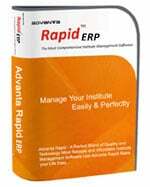 Advanta Rapid ERP is a powerful and user-friendly College Management ERP System. 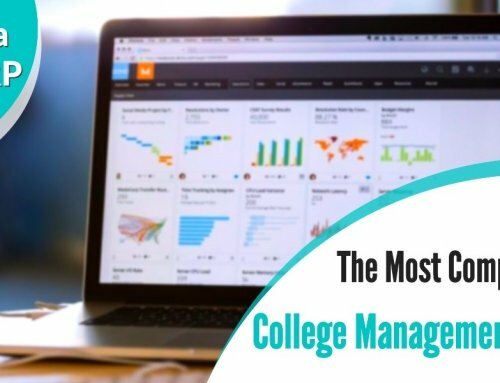 This software helps you to easily manage your students, teachers, staff and more in your college. But most importantly it helps you to easily conduct the examinations. This is one of the finest software that you can use to manage all the hectic processes that examination comes along with. There are thousands of students that can be difficult to manage at the examination through the manual methods. Therefore, you can definitely trust this software for better management. RenWeb is yet another beneficial school management software that helps you to manage the examination process with a complete ease. With the use of this software, you will not have to use paper both questions and writing answers and all the other things that are the necessary part of the traditional examination conduct. Therefore, if you are thinking to manage your school with a software then this could be the best option for you. So, if you were looking for the best exam management system software then I hope this might have been helpful for you in some ways. 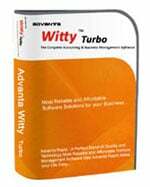 Above mentioned are some of the top and the most effective software that can do the most work for you. So, go ahead and now choose any one of them to get the best results. 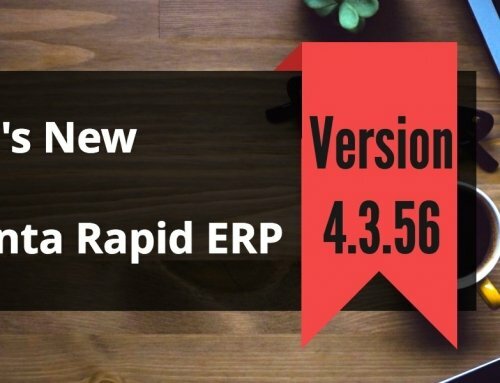 This software will definitely make your work easy than ever before.